We offer a customized program/ personalized session as a 3 months package which may be extend to weeks or months differ from person to person. Our aim is to address the root cause of weight gain and give a long term solution. Signing up for our Holistic Weight Loss program means that you commit to attending 5 classes in a week and you will also keep yourself committed to the diet plan we prepare for you. We will monitor your progress on regular basis and suggest necessary changes in the exercise or diet plan as and when necessary. There are various causes for obesity such as stress, untimely sleeping & eating habits, etc. The current sedentary lifestyle and eating habits have also resulted in an increase in the obesity ratio. Obesity or weight is not a disease as such but it often leads to other health conditions such as diabetes, heart diseases & strokes, arthritis, reproductive problems, gallstones, high BP, etc. Exercise is essential for weight loss and toning, but it is only when you work on all aspects, i.e. body or yoga asana, mind or meditation and breath or yoga pranayama, can you address the root cause of obesity and get long lasting results. After carefully assessing your lifestyle & habits, we recommend what Program actually works for you. Opting for a holistic approach to lose weight will give long lasting results as it works at a deeper level, on body, mind and subtle bodies. Practicing Yoga & following a holistic diet is one of the most effective tools for weight loss as with regular practice, one can address all the causes for obesity, such as stress, anxiety, & lack of physical activity. 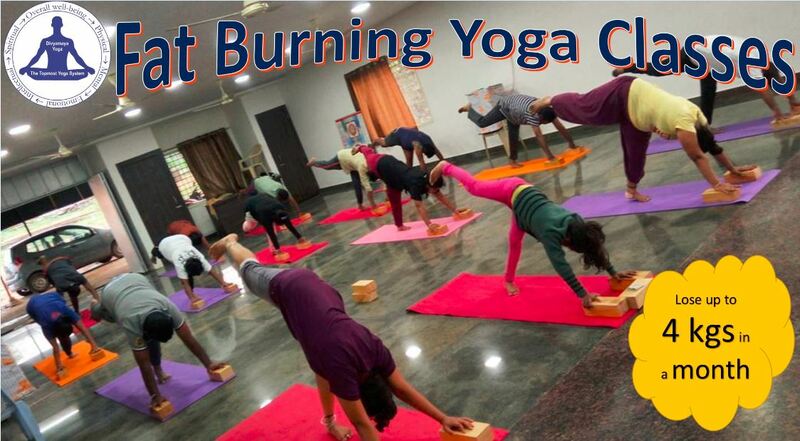 Yoga benefits us by making us more aware and conscious about our eating and sleeping habits, empowers us to make healthy choices & build a healthy lifestyle as it helps us in body, mind & breath.